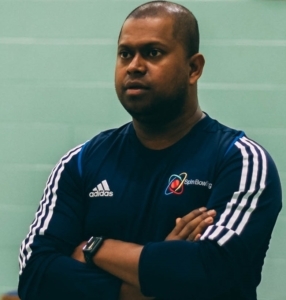 The camps are designed and run by Eranga Mendis, Former Sri Lankan First class player & ECB level 3 coach who has wealth of experience running camps like this. We have 3 courses running per camp to suit all levels and ages. This course is designed for children 5-7 years old. Ideal for complete beginners, children relatively new to the game or anyone who has been to an ALL STARS cricket programme. The children will mainly focus on fun based skills and game activities to help develop hand eye coordination. This course is aimed at children aged 8-10 who have a reasonable understanding of the basics of cricket. Players will focus on developing their basic skills and will play regular matches using incredi-balls. They are encouraged to bring a bat, gloves and box. 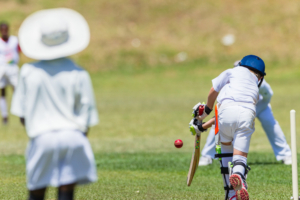 The 11-13+ year olds course will give players the opportunity to improve their cricketing skills through a range of activities, practises and competitive matches. A mixture of softball and hardball activities will allow players to explore and develop their game in a positive environment. Full cricket equipment required. The children are advised to bring pack lunch, snacks and drinks with them every day. No nuts! Please make sure your child has a full water bottle. Lost property will be handed back each day with the final opportunity to pick it up on the last day so please ensure that your child comes home with everything they took to the course!